Hello ladies thought I would bring you something beauty related but obviously not makeup. I have been getting my eyebrows waxed for a while now however it was starting to cost way to much so I thought I would do it myself thinking it won’t be hard. 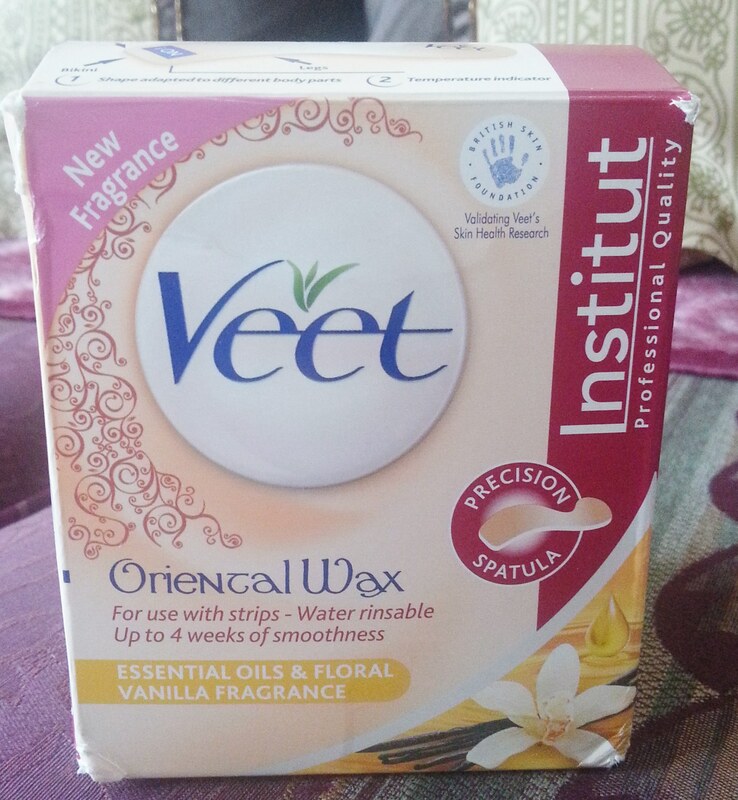 I had a little look on Amazon and came across Veet’s Oriental wax. 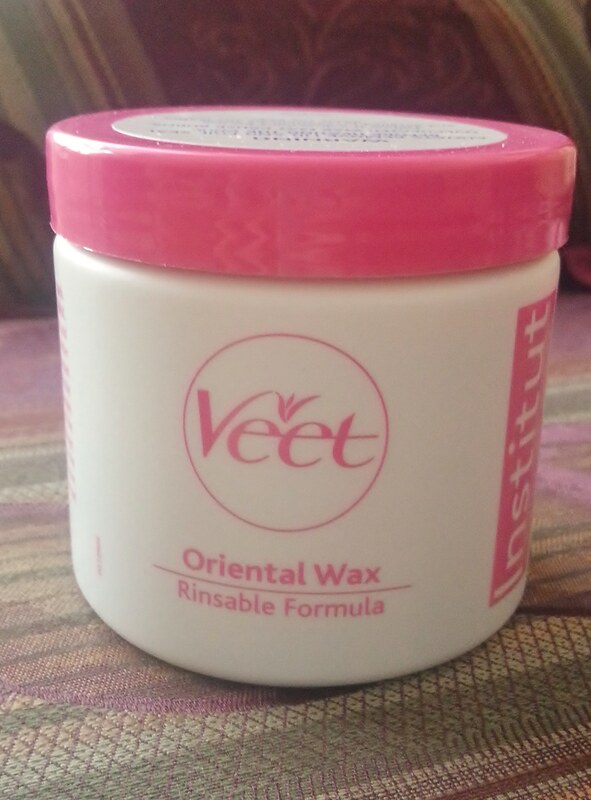 I have used Veet in the past but not their wax so I was intrigued and believed that this would last me a lot longer, and the best part is a 250ml pot was only £8. Well it arrived yesterday and I gave it a go, there was no downside the spactula that was given in the set is perfect it is designed to do all areas, and has a temperature strip to tell you if the wax is too hot. 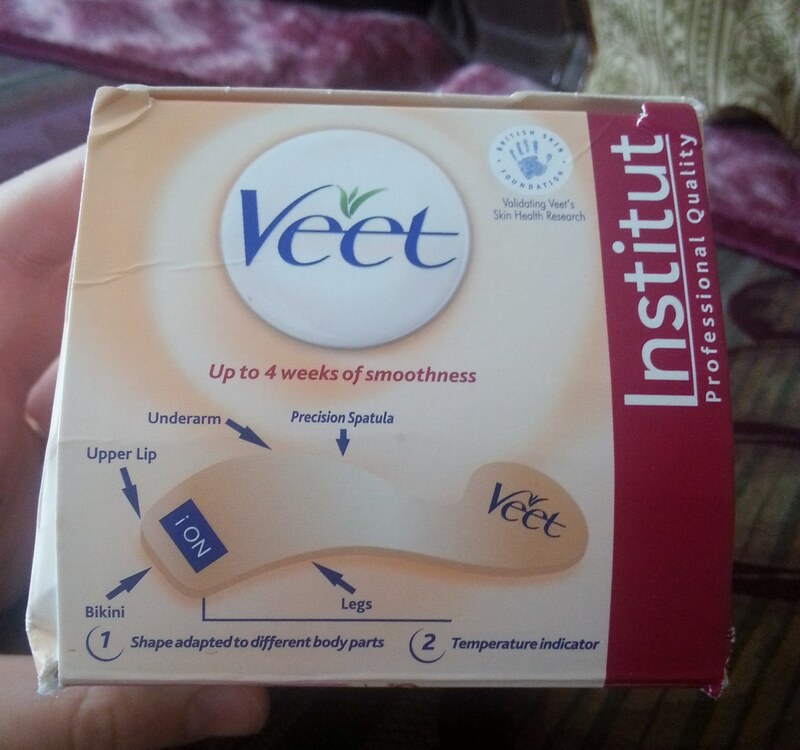 I loved this product and just need to work on my technique, I would definitely recommend this product, the instructions are so easy to understand and is a perfect starting kit. This is how the pot and wax look. Inside the pot I use the small ridge to wipe off any excess wax I did not need. Before heating the wax you have to make sure the lid is removed and heat it for about 45 seconds depending on the settings of your microwave, or you can use boiling water to heat the wax. 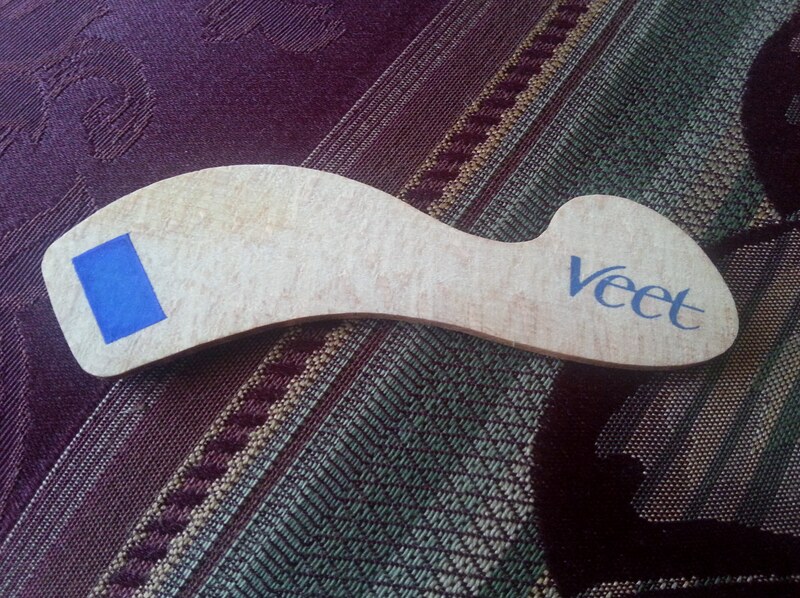 Here is the Applicator, the instructions tell you which sides and ends to use for the bikini, legs, underarms and lip. The small blue strip which you can see on the left hand side is the temperature indicator. What happens is if you dip the stick into the wax the blue strip will stay blue if at the right temperature, however if you heat the wax too much the blue will change and the word NO will appear. After use, just wash the applicator off under hot water and let it dry and then you can reuse. 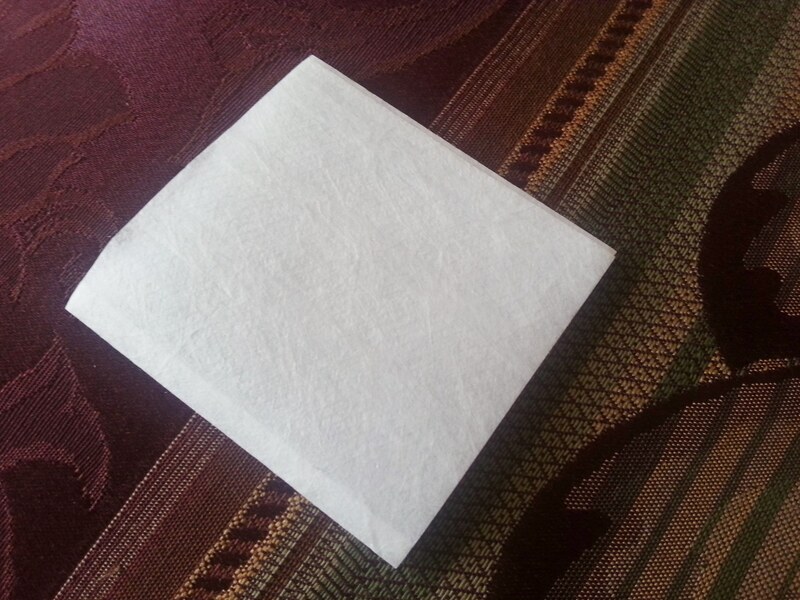 This is the wax strips that come with the pack you get about 10 of these. I cut my to the shape of my brow so as not to use too much. The best bit is these are also washable so you can reuse them. However I struggled to wash the wax off so I disposed of the strips after use. Hope you liked the look of this and will think about purchasing the product I LOVED it!